Hey beautifuls, do you remember a couple of weeks back I have shown how to create the best look with coral lipstick here. 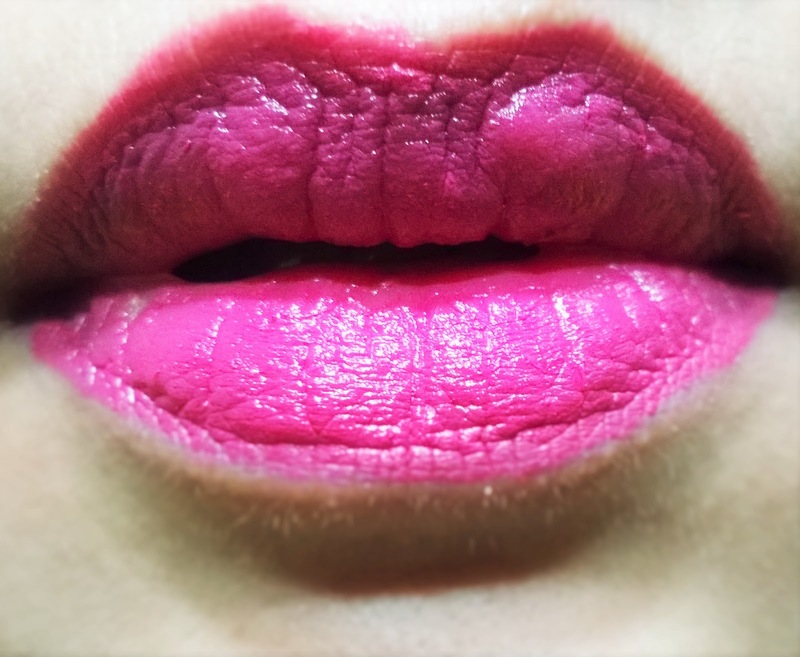 So today I will be showing you how to make a bright pink lips look great. I will be using products from Oriflame for the purpose. I have made sure that my lips are moisturized and soft. 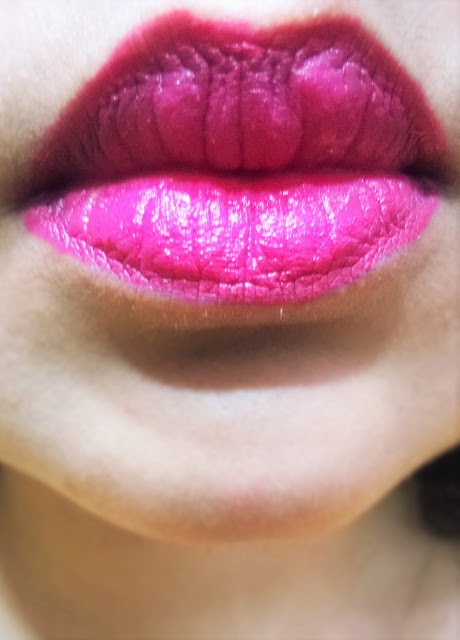 Then I lined my lips using the Oriflame The One Colour Stylist Lip Liner in Vibrant Pink. The I filled the entire lip with it. 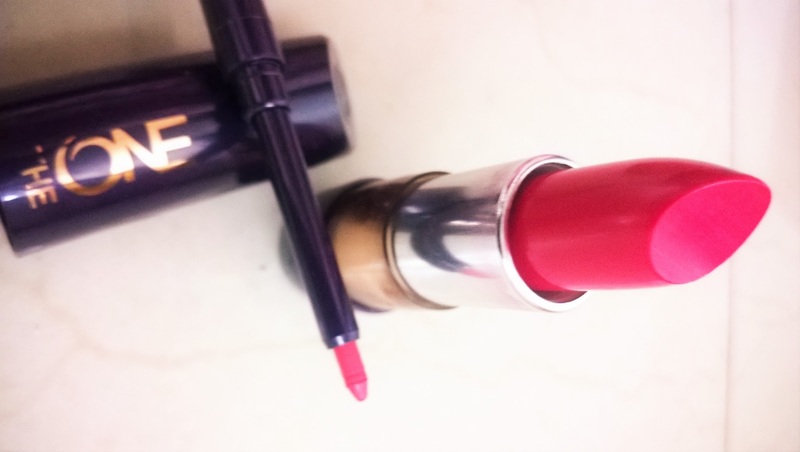 This is to make sure that even the lipstick fades there is the colour from the liner that can be seen. 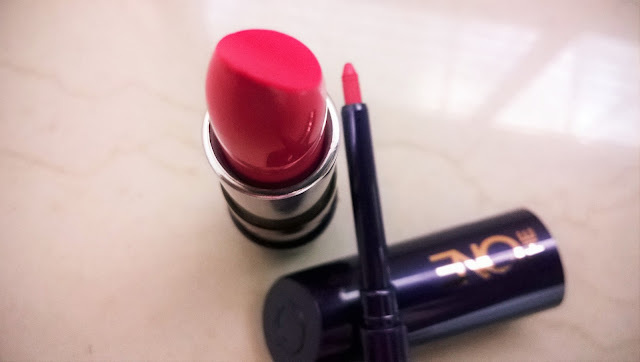 Then I applied the Oriflame The One 5-in-1 Colour Stylist Lipstick in Pink Lady. It is a very pretty and vibrant pink with a creamy and moist finish.